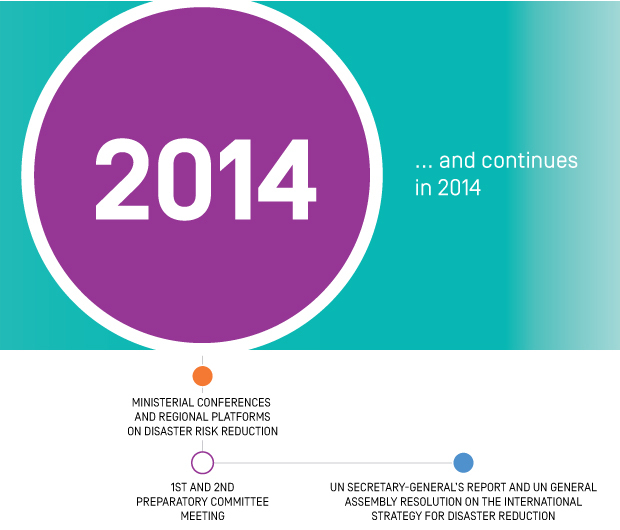 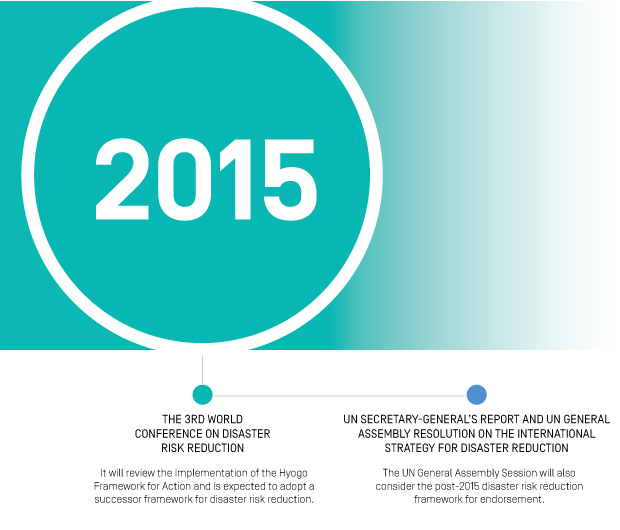 Disaster risk reduction and building resilience are imperative for any future development agenda. 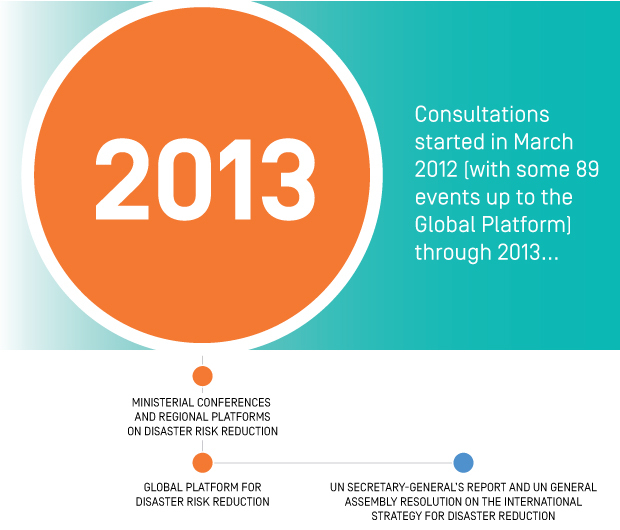 Think pieces are prepared to guide the discussions on how DRR and resilience should be reflected in the new Sustainable Development Goals (SDGs) and the post-2015 Development Agenda as well as to create stronger ties between climate actions and DRR. 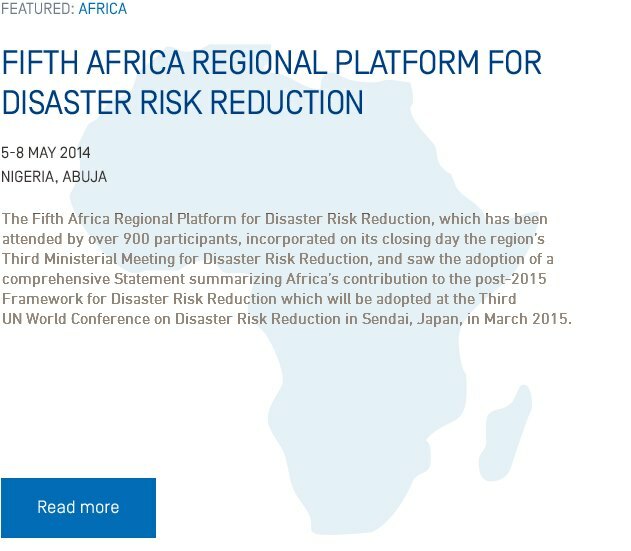 The Hyogo Framework for Action Monitoring and Progress Review facilitates monitoring, evaluating and reporting on the implementation of disaster risk reduction measures at the national, regional and global levels. 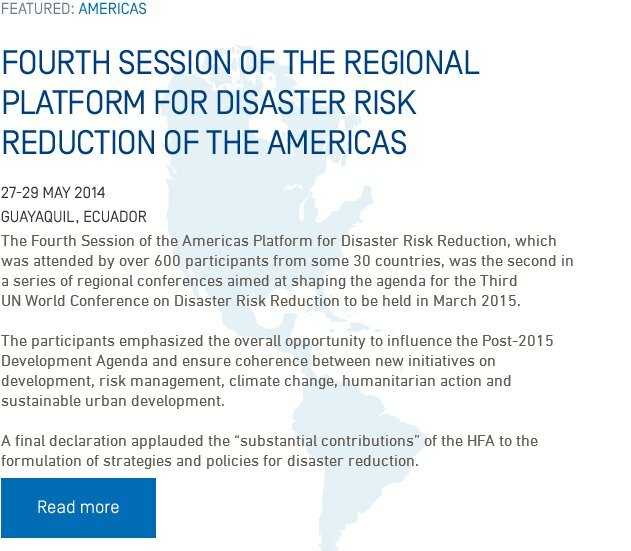 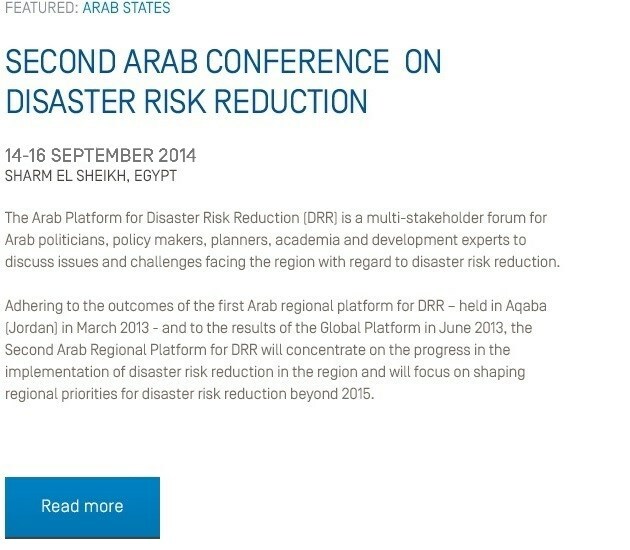 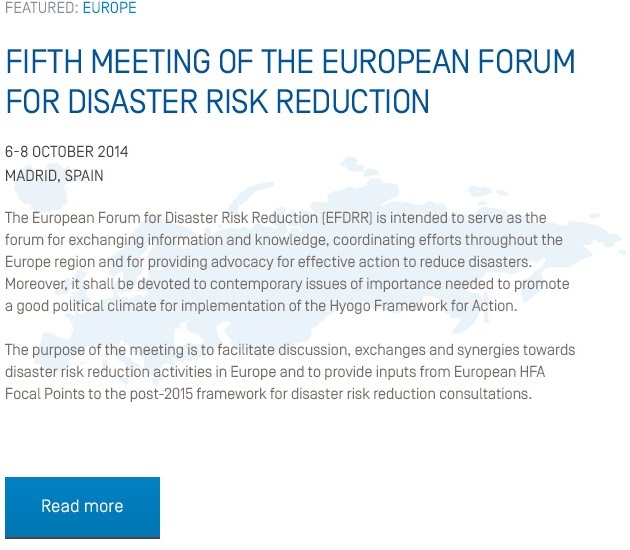 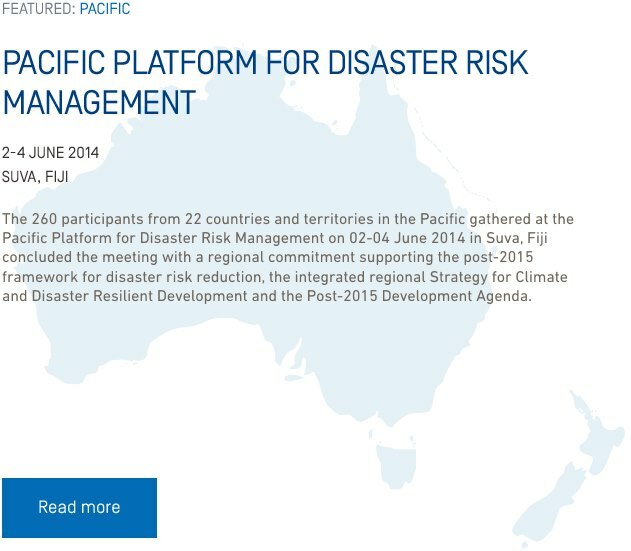 Thematic and Working Papers are prepared by UNISDR and partners to stimulate discussions at all levels to advance the DRR agenda and contribute to the development of a post-2015 framework for disaster risk reduction (HFA 2). 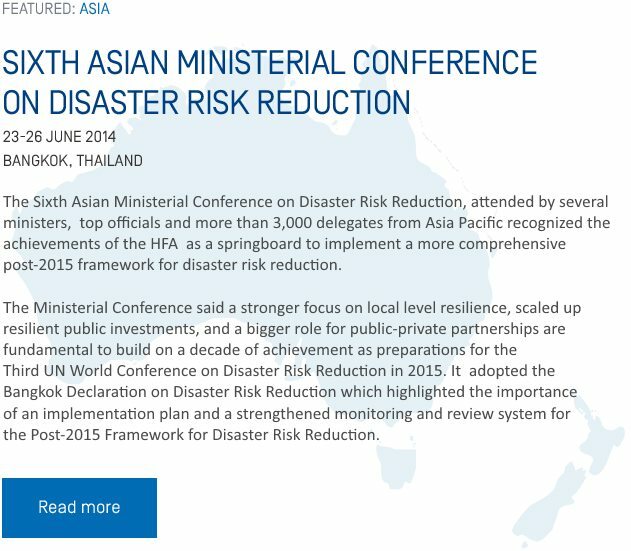 All stakeholders are encouraged to submit outcome documents on consultations on the post-2015 framework for disaster risk reduction.